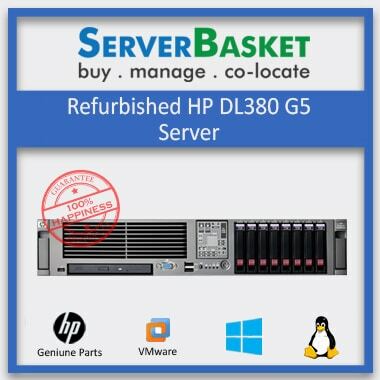 Get best deals on HP Refurbished, Old, Second Hand, and Used Servers at an affordable price. 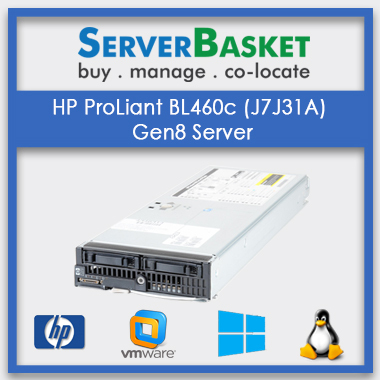 We offer reliable, high quality, and best performance delivering servers. 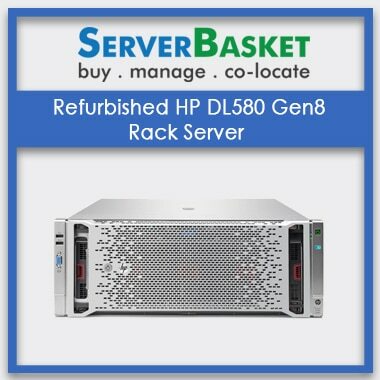 Server basket upholds a wide range of HP refurbished servers that you’ll find anywhere with the prices that won’t match with one. Gen6-Gen 9 HP ProLiant servers and DL 60, DL 160, DL 180, DL 360, DL 830 servers are the few of the lists available with us. 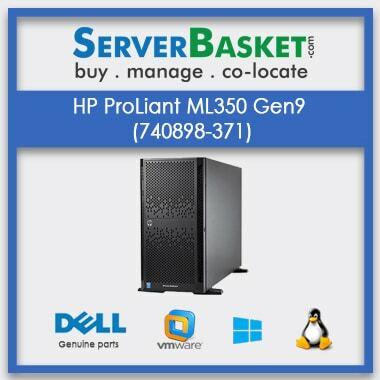 HP Refurbished servers underwent multilevel testing and certified by our expert technicians, delivers Grade a quality without facing any trouble in further. We guarantee that there won’t be a single problem faced while functioning of the server as all the refurbished servers are 7 level tested and certified. Refurbished HP servers offer huge benefits to help your data center run efficiently. 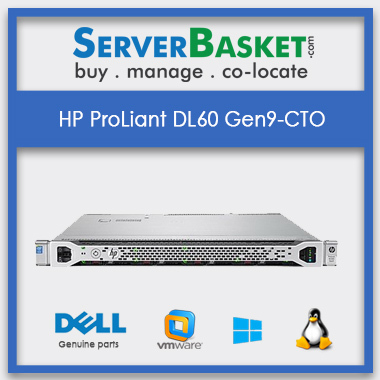 HP Refurbished servers deliver energy efficiency, management features, and virtualization. 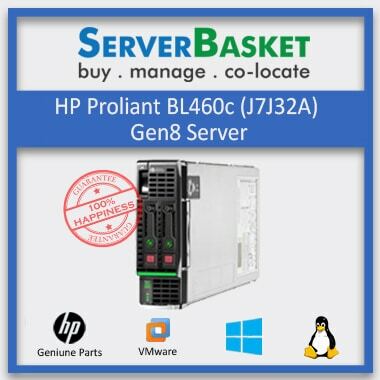 Buying a refurbished server can surely save up more money than investing in a new one. 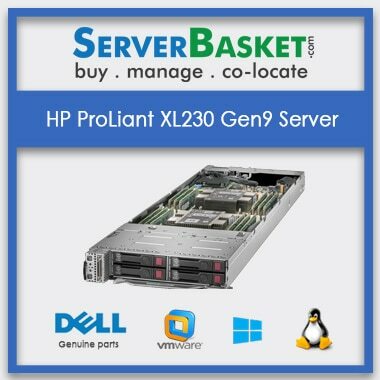 Same features are available with the refurbished servers when compared to new/ unboxed server and the performance speed will also be the same there will be no compromise in any aspect. We also provide customizable and configurable servers as per the requirements such as the processor, memory, storage with on delay. 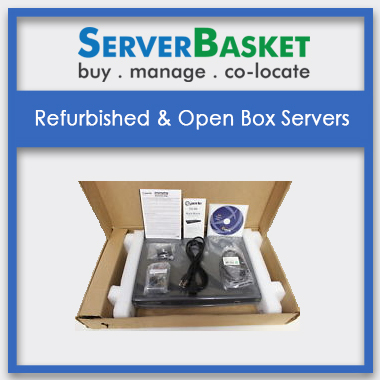 We are one of the topmost refurbished server dealers in India. 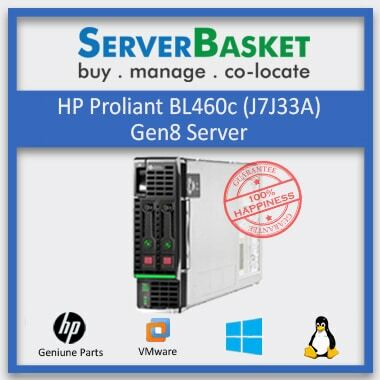 For start-ups it’s a huge haul for discounts, why delay, order refurbished server from server basket right now, as it is a great deal and pocket buddy offer for your business. Also with the service providers, it’s a great sale, don’t delay order right now, and we also give additional discounts for bulk orders. Hurry up don’t miss the biggest sale as the offer may vary in time. We provide extended, trusted 90 days warranty from the day of purchase, any trifling issue occurred, customers can avail warranty services in any possible time within the least of 90 days. We offer peace of mind to our customers which only comes from the warranty availability. We believe in money back guaranty policy. If the customer is unhappy with the product delivered or facing any technical/non-technical issue, you can contact us at any possible time we are right here to help you out. Also, you can return the product back to us, and we will refund your investment without any penalty and within no time. We will ask for the purchase receipt along with the packing. Contact our support team for the further process. Ship your Best Buy purchases for free all season long. Get your product delivered with free shipping with no fault in delivery, 100% genuine products are shipped to any location in India. Enjoy the best deal without any extra charges. 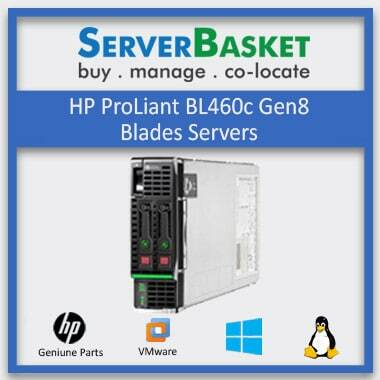 You are just one click away in getting the HP refurbished servers delivered to your doorstep.